Salmon colour. 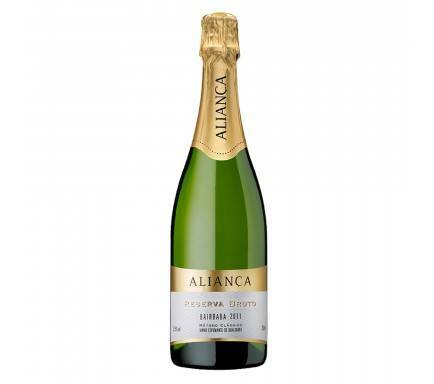 Fruited with fragrance of strawberries and currant. 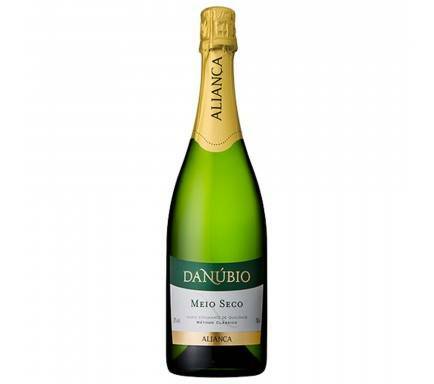 On the mouth it reveals freshness and a persistent smoothness. We suggest it as an appetizer, at leisure moments, or accompanying fish, seafood and pasta. In the glass, the color is a dramatic salmon colour with a blush of sunset. 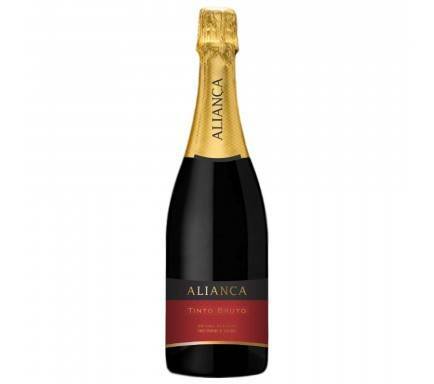 Intense ripe strawberry, and fresh red cherry fruit aromas and flavors are interwoven with apple and stone fruit. On the palate, the wine is creamy and seductive, with defined structure from the addition of still Touriga Nacional at tirage. The overall impression is one of bold vibrancy and impact from start to finish. Both sparkling and Rosé style wines have exploded in popularity as consumers discover their versatility with food. 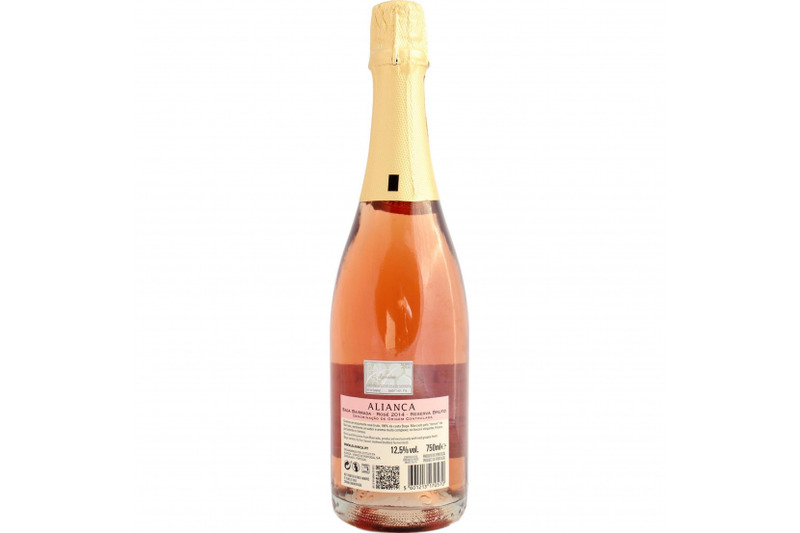 Aliança Rosé combines the best of both with a sparkling rosé delicious with cuisines from all around the globe. 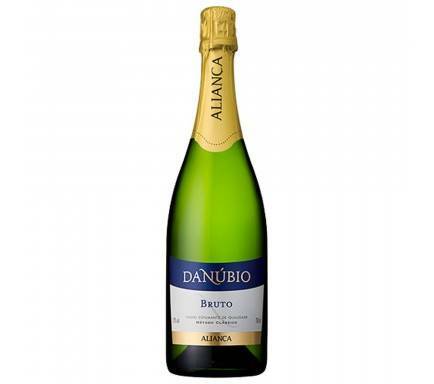 The well-developed fruit and structure of this wine make it a perfect partner with intensely flavored dishes from Asia and Latin America as well as more traditional Mediterranean and continental fare including seafood, shellfish, duck and lamb.